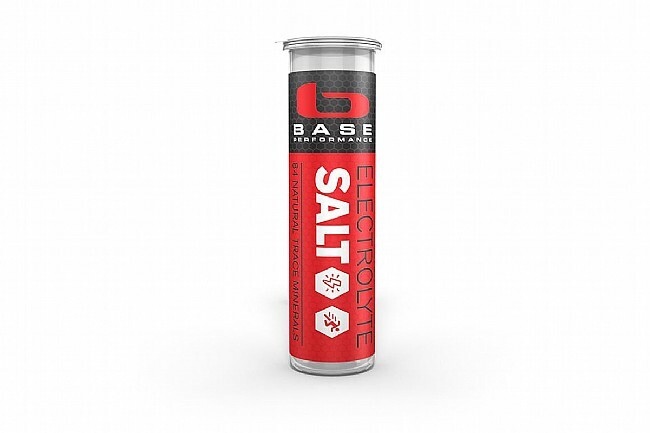 BASE Electrolyte Salt provides athletes with superior electrolyte replenishment, enabling them to maximize performance, stay hydrated and fight fatigue. More than just sodium chloride, BASE Salt’s all natural formula contains 84 essential minerals needed to maintain proper energy and fluid balance and avoid muscle cramps. BASE Salt’s unique crystalline form is very easily digested, rapidly absorbed and available in the bloodstream to replenish the electrolytes lost in sweat. Not only does it work quickly, it also prevents the gastrointestinal distress caused by many other electrolyte products. Add BASE Salt to your nutrition regime to take your training and competition to the next level. 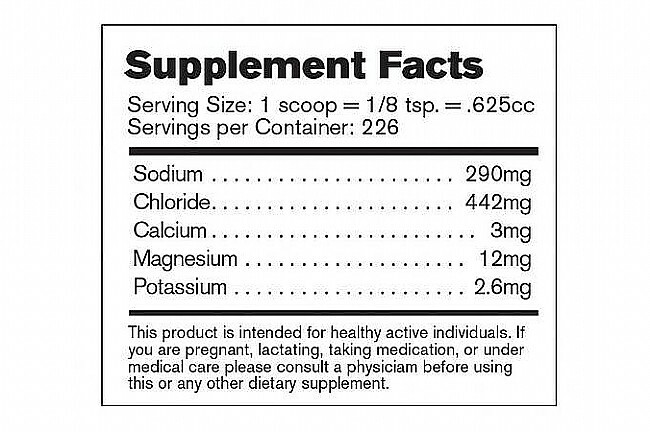 Contains single-serving vial of BASE Electrolyte Salt.